Tokyo is threatened by Godzilla in 2003's Godzilla: Tokyo S.O.S. and it's up to Mechagodzilla to save the day! 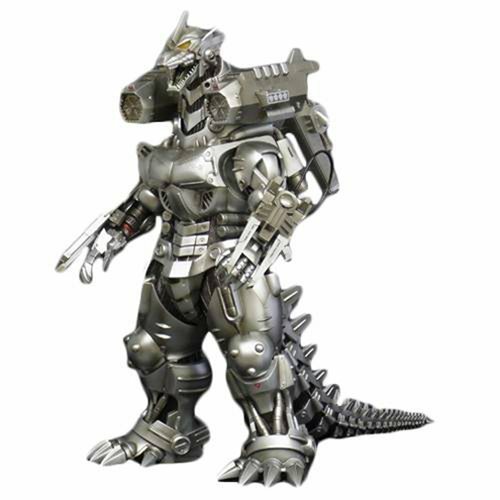 Captured from the 2003 film, this 12-inch Mechagodzilla features amazing detail from his iconic weapons to his mechanical body.